what is Rezekee App all about? This App name is Rezekee, is similar pronunciation from a Malay word Rezeki, means it will create income and it will turn into passive income for life. The rising cost of living amid the weakening ringgit has placed a significant pressure amongst Malaysians. In such a dim economy, us Malaysians have to do whatever we can to search for a new source of income, our new "Rezeki". With the Uber came across not more than 2 years into Taxing industry already shaken the taxi service industry. It is so convenience to get a Uber Taxi by pressing the App button instead of queuing at the counter. Traditional Taxi service charges is unknown until you get into the car and pay at the destination by the meter. In Uber App, the App already told you how much you should pay upfront, you can plan your money and time wisely. 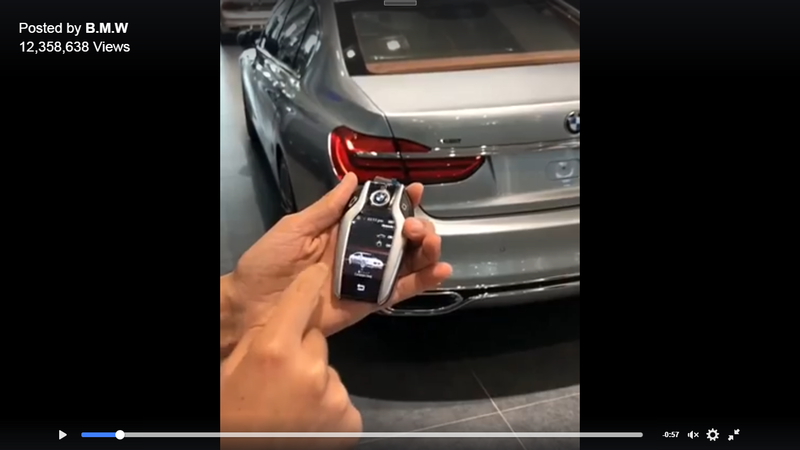 Same case to Rezekee, people already know what car model you want to buy, why have to pay extra to salesman while they can get it from the App with the commission pay to them. 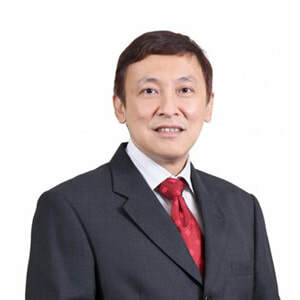 ​The man behind With 27 years in the ICT industry & founding Redtone International Bhd, Dato’ Wei Chuan Beng has been bringing innovation & developing various industries using digital technology. 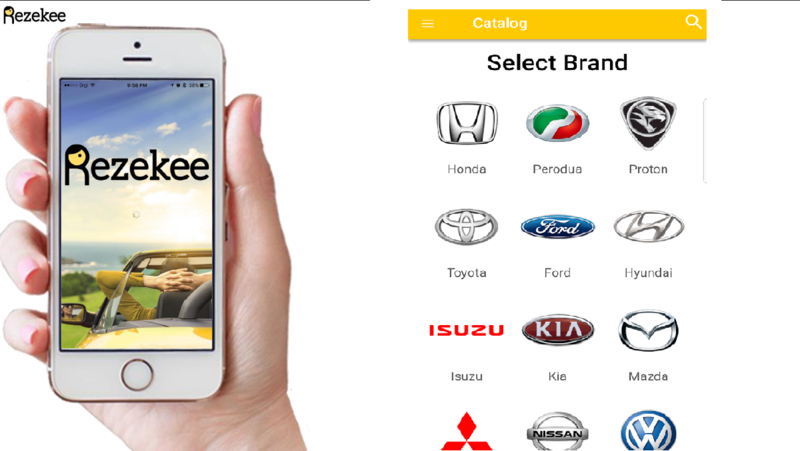 With Rezkee, he aims to continue bringing digital innovation to the automotive industry. How people get to download this App? You can download from Google Play Store for Android users and also in Apple Stores for Apple phone or iPad users. it is free to download, but you need to get a referral code to activate it. That means you need to get a referrer to use this App. This App business model is similar to network marketing business model but not through multi level marketing business structure. It is a purely Refer and Earn program. That means people who refer someone to buy a new car, that person will get a commission on it. With 600k new car purchases a year in Malaysia, learn how to take back the car salesman's commission when you/your friends are buying a new car. That means you can earn your share of RM1.2 Billion commission! Yes! I repeat, EARN YOUR SHARE OF RM1.2 BILLON COMMISSION! Also Rezekee added in Motor Insurance Renewal service. There is more than 14 million cars in Malaysia that need to renew auto insurance yearly.This is an opportunity to earn referral incentives of up to RM800 million in a single year alone from auto insurance renewals. Due to this, the Rezekee team has partnered with authorized auto insurance renewal companies to expand its service to auto insurance renewal.As auto Insurance requires yearly renewal, this opportunity means yearly earning potential to Rezekee members. 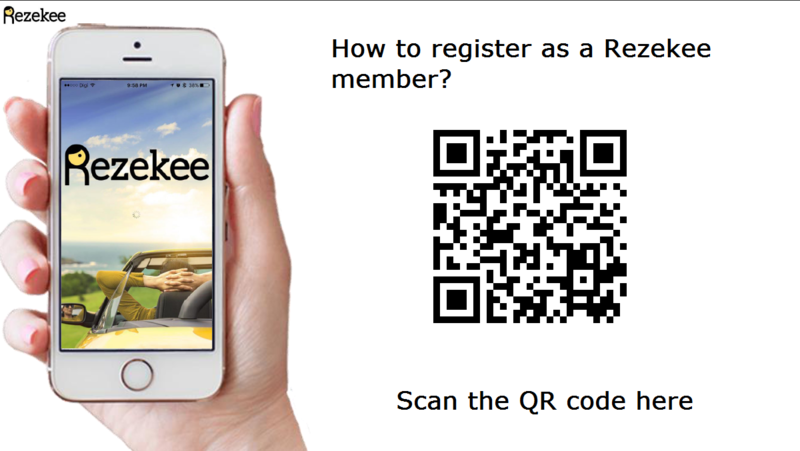 How to register as rezekee member? Scan the QR code, fill up Your Full Name and Mobile Phone Number, Press Register, you will immediately receive a SMS from Rezekee to guild you to download the App, activate the App with a given default password. With 600k new car purchases a year in Malaysia, learn how to take back the car salesman's commission when you/your friends are buying a new car. This is not a dream, you can EARN YOUR SHARE OF RM1.2 BILLON COMMISSION! How to be part of the share? Come and join us Free online Training schedule below. Whatsapp your [Name] to 018-4022766 for an appointment! Did you know, there is more than 14 million cars in Malaysia that need to renew auto insurance yearly. 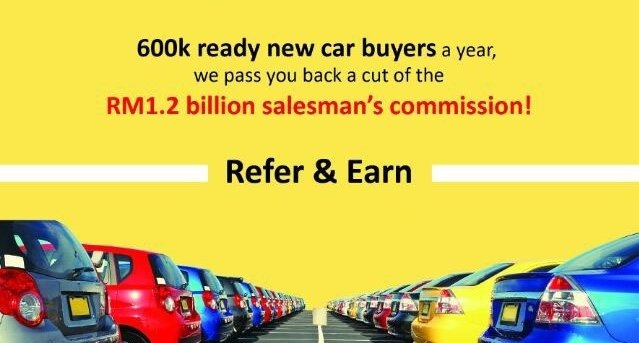 This is an opportunity to earn referral incentives of up to RM800 million in a single year alone from auto insurance renewals. Due to this, the Rezekee team has partnered with authorized auto insurance renewal companies to expand its service to auto insurance renewal. As auto Insurance requires yearly renewal, this opportunity means yearly earning potential to Rezekee members. 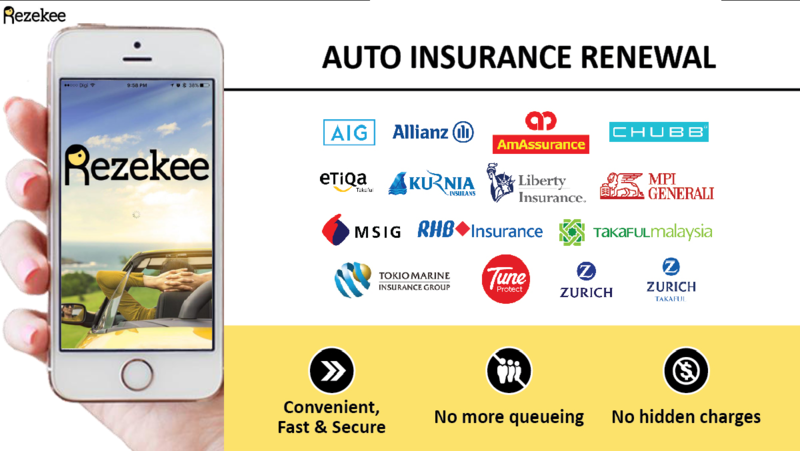 As of July 2017, the liberalization of Auto Insurance in Malaysia enables Insurance companies more flexibility in providing quotes to Malaysians. With the freedom given to Insurance companies, they can now use different methods to calculate the premiums charged to buyers. You may ask, what does this mean for me & my customers? This means that insurance companies will start competing with each other in terms of pricing & products. Due to this, buyers who have access to more options enjoy greater savings. On Rezekee, your friends and family can obtain multiple quotes from difference insurance companies at a single platform. To get started, simply refer a customer via the app by helping them request a quotation. Obtain Auto Insurance Information & Requirements from the buyer. Request quotation for the buyer. However, if a Rezekee members would like to offer more service for the customer, they may even help the customer to completely fill up the quotation request from on behalf of the buyer. When you are facing parking problem, just do this! Or when space is limited and you can't squeeze yourself out...do this! 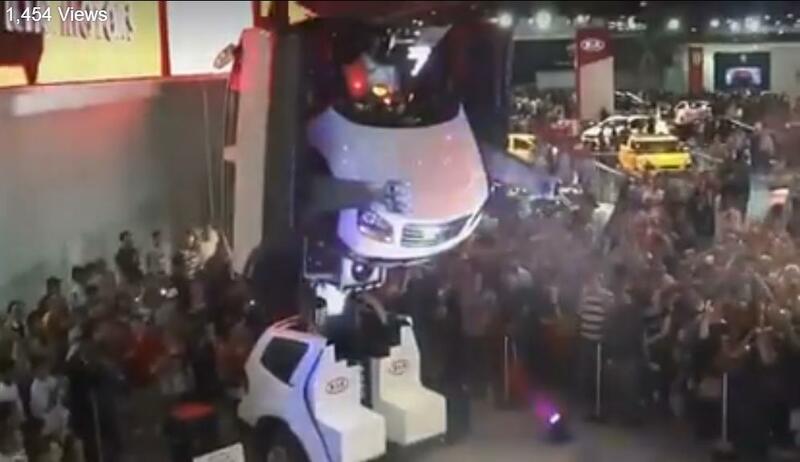 It is unbelievable a KIA real car transformed into a TRANSFORMER in the KIA Motor show. Many crowds are gathered just want to see the real TRANSFORMER appear in front of them. It was the 1st appearance TRANSFORMER turned into real from a car by KIA MOTORS. 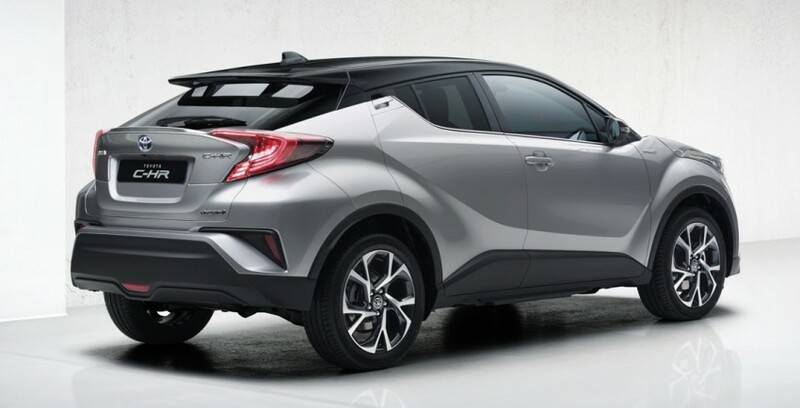 Toyota C-HR has finally been unveiled at the 2016 Geneva Motor Show today. This is the world’s largest carmaker’s entry into the burgeoning B-segment crossover market, designed to take the reigning Honda HR-V head-on for class honours. Latest automotive news that may interest you. Please share to friends if you like it.